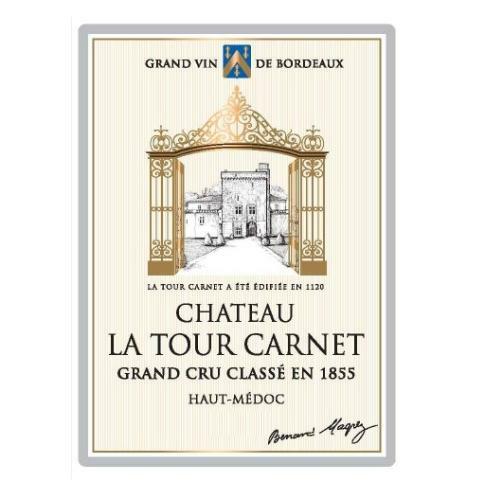 Chateau La Tour Carnet (375 mL) – Topsy Trading Co. Ltd.
A 1855 classified Grand Cru. Considered a great value Grand Cru. Owner of Chateau Pape Clement bought La Tour Carnet in 2000. Style became more modern and quality remained high. Rich and quite full bodied. Well balanced fruit and tannins.